A huge castle with lots to explore. Well worth a visit. 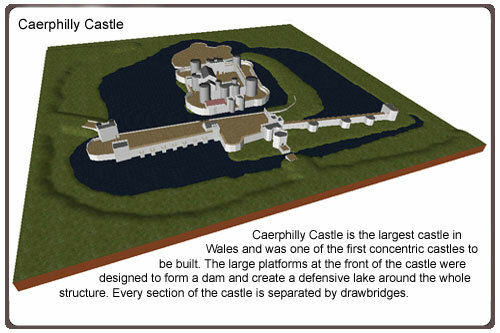 aerphilly Castle's construction was ordered by Henry III who was under pressure from a Welsh revolt led by Llywelyn ap Gruffydd. Gilbert de Clare was the Norman Lord put in charge of the building work. He was aware of the threat of attack by the Welsh and in 1267 had prempted any Welsh led conflict by moving into Welsh held territories and capturing a local leader called Gruffydd ap Rhys. 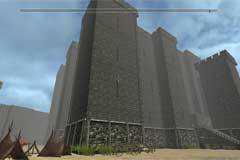 Building work at Caerphilly was begun in 1268. 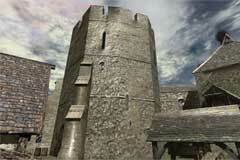 In 1270 the Welsh attacked the castle during its construction and set it alight. 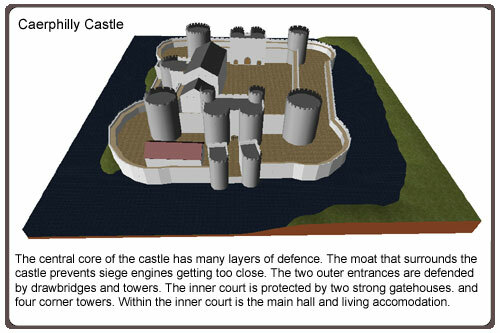 It appears that the conflict could have become out of control but Henry III intervened and Llywelyn withdrew to leave de Clare to restart the building work. The castle is defended by a series of moats and walls. 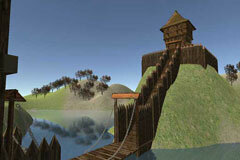 The distance from the castle's outer wall to the centre is too large for the normal war techniques to be any use. 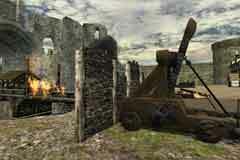 Catapults would not reach and it was too far to tunnel. 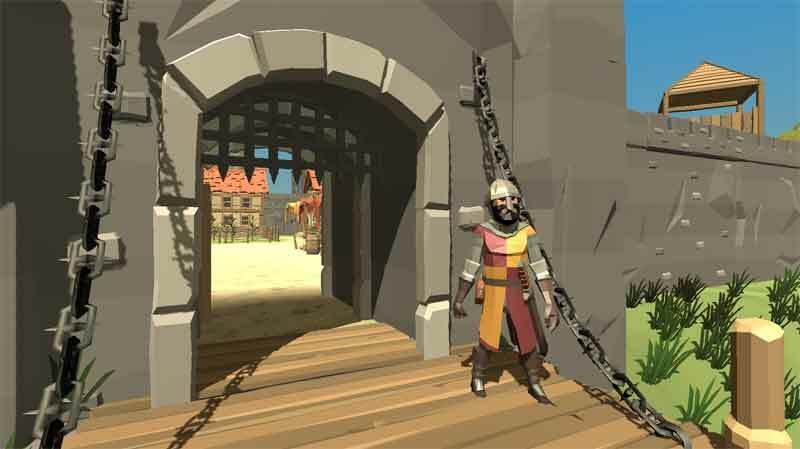 The inner ward of the castle is rectangular and has large towers on each corner. Entrance points to the castle are guarded by two massive towers. After the death of the last of the de Clares the castle passed to Hugh Despenser, the favourite of Edward II, and stayed under his control until 1326 when he was executed by Queen Isabella's followers.